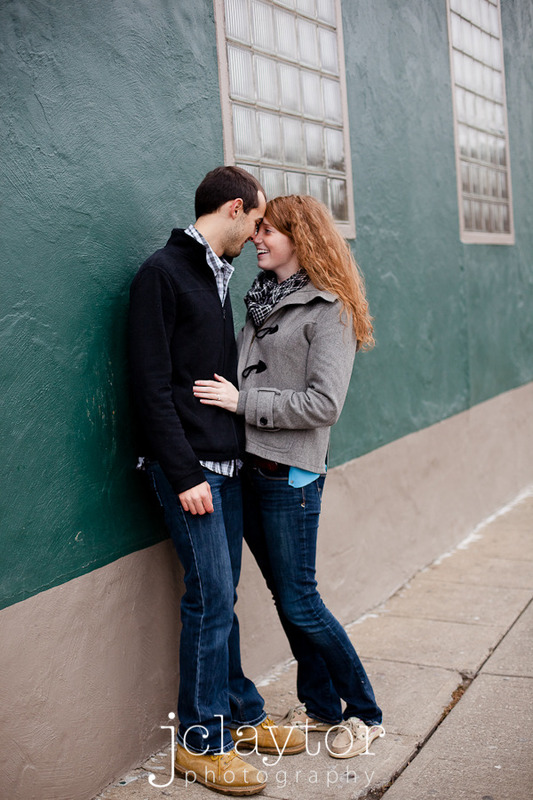 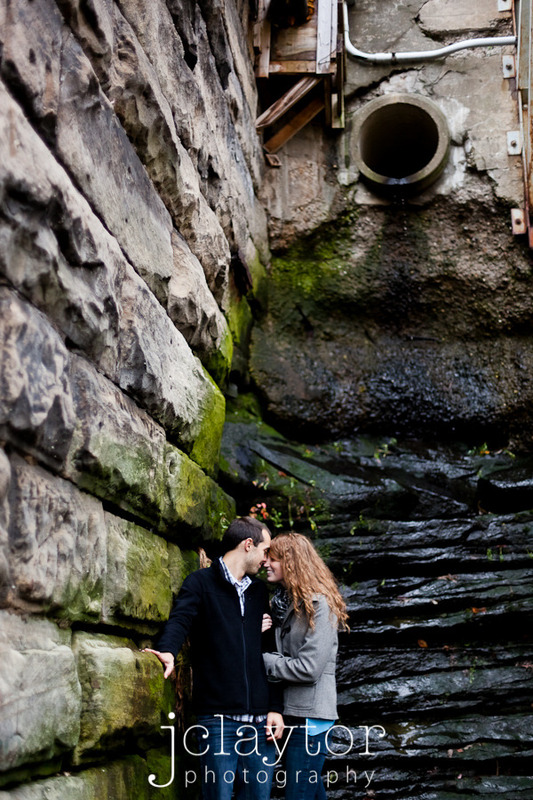 This couple is adorable. 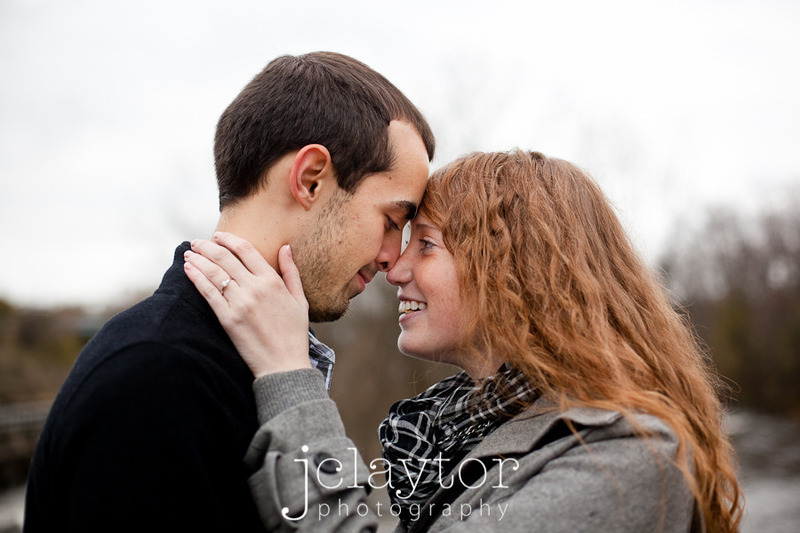 They are so natural together and that makes my job super easy. 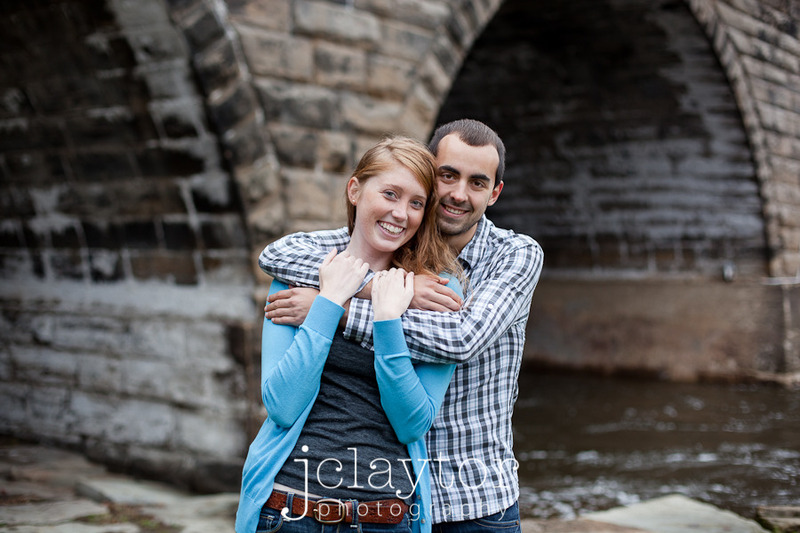 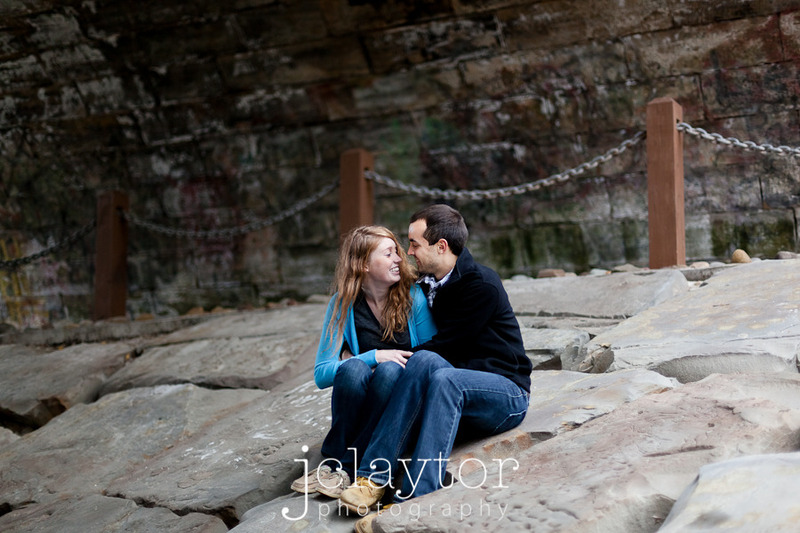 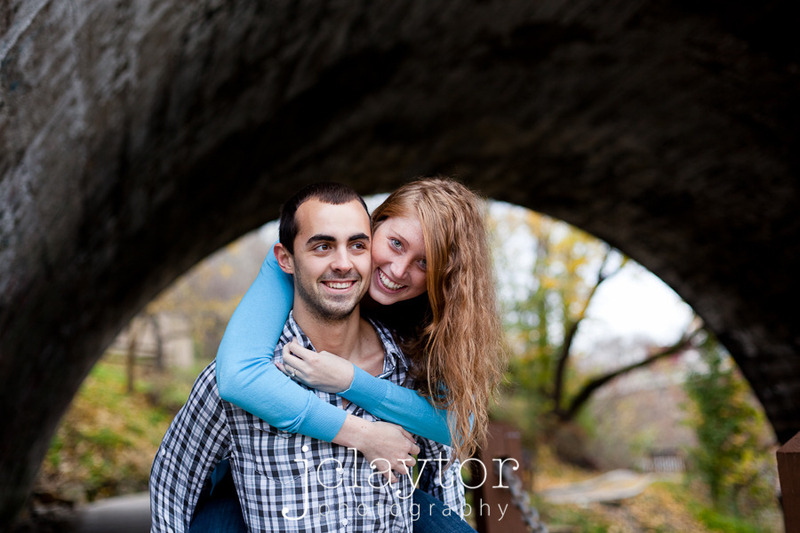 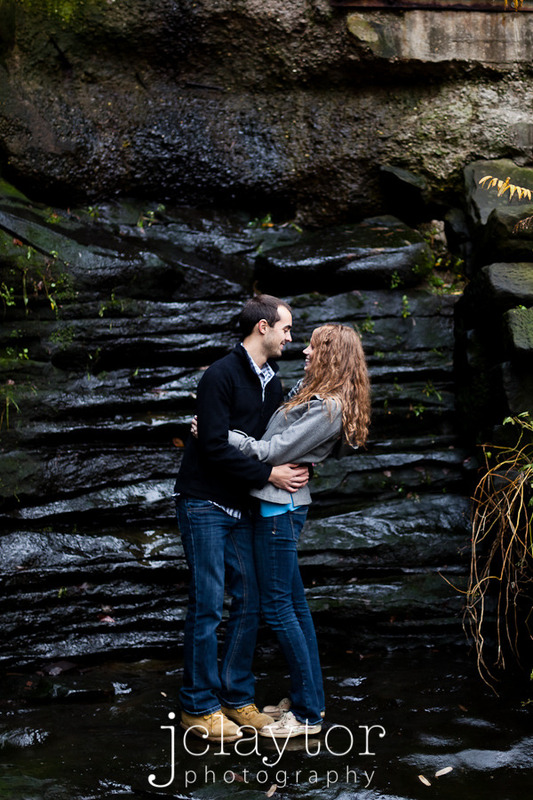 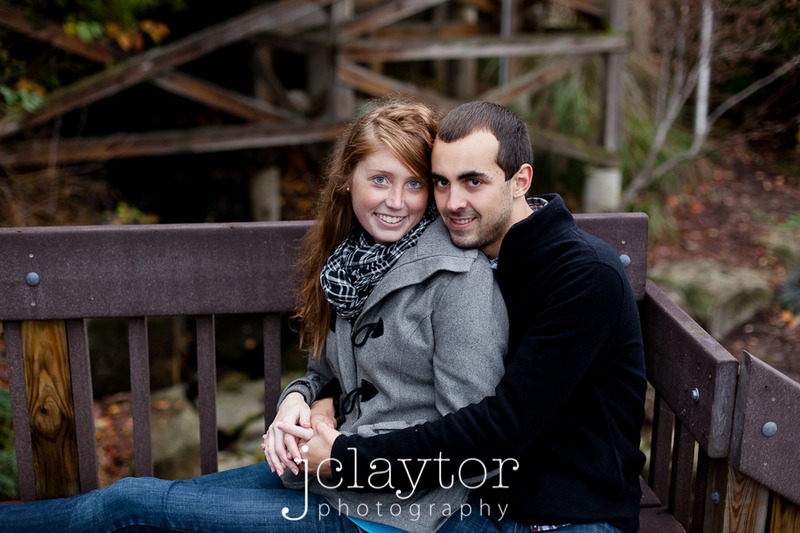 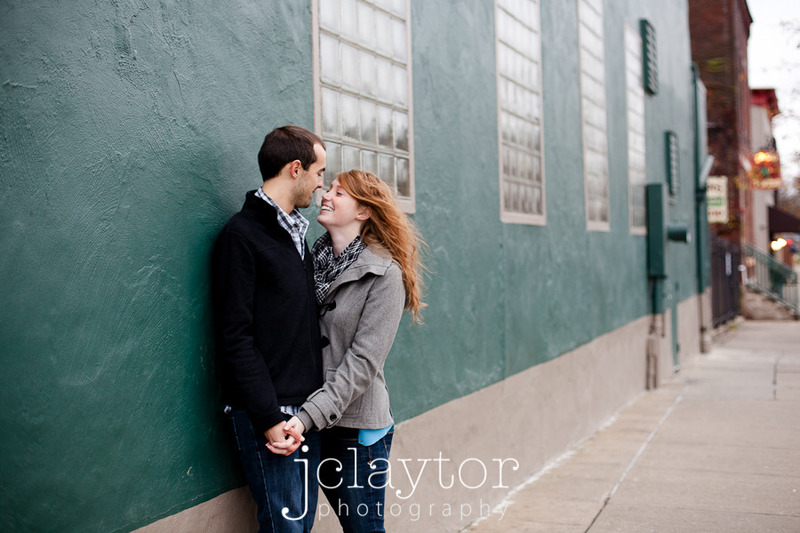 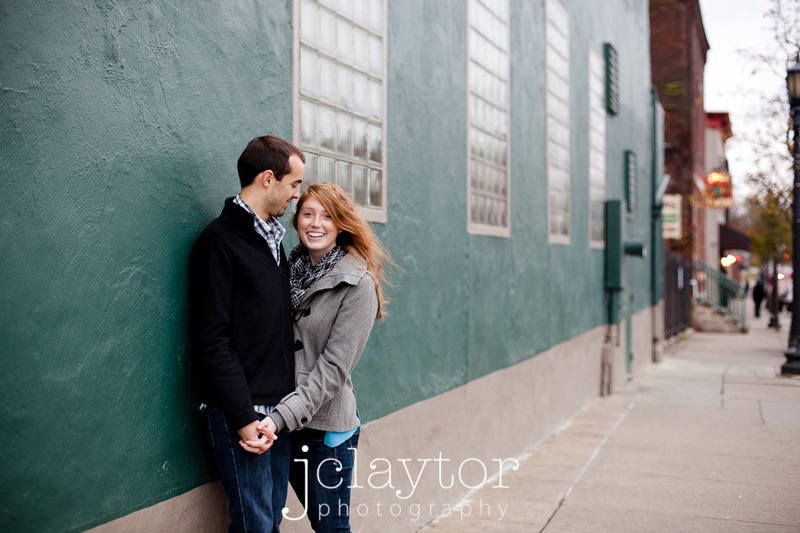 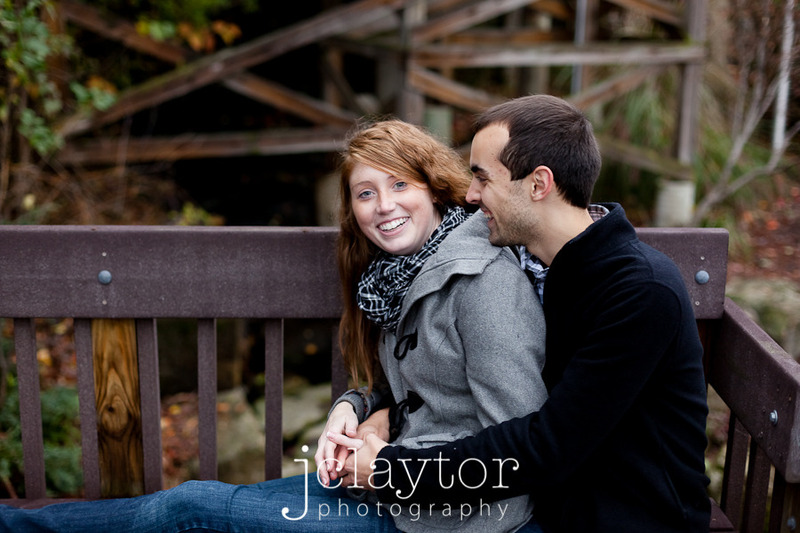 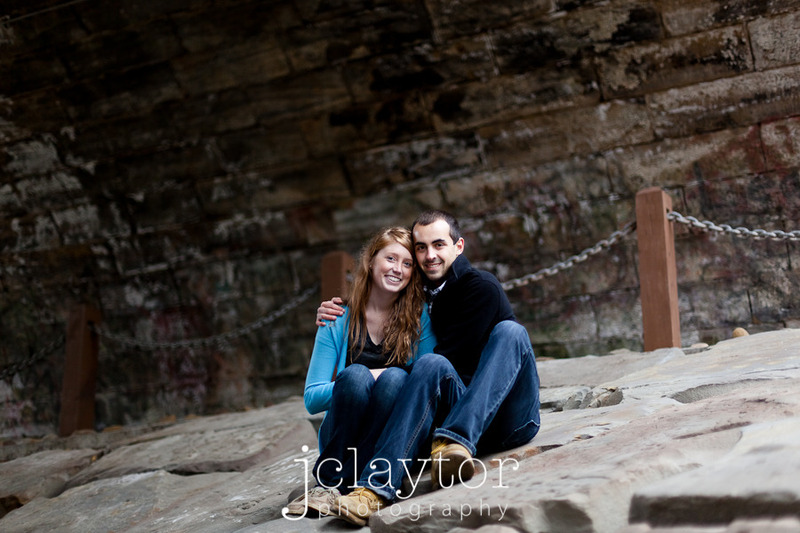 I got to sit back and capture them being them:) Congratulations, Ray and Kelly!